Your child’s Dentist office is a much different experience than today’s parents and Grandparents may remember. 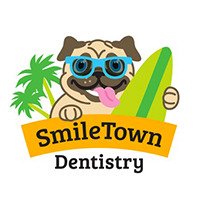 At our SmileTown Dentistry the first thing you notice that it’s designed so your child sees it as a fun experience. Visits to the Dentist may still fill you with anxiety and often without knowing it parents can pass this anxiety onto their child. 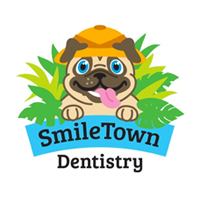 At SmileTown Dentistry in children’s Dentistry, our reception area is designed in a child friendly way so waiting will ease their anxiety. Those strange smells and sounds in the Dentist’s office can contribute to your child’s anxiety and some children may be more aware than others. Assure your child that this is the way the Dentist office smells and the Dentist will explain everything to them during their visit. Often knowing what’s about to happen with no surprises will help to ease their fears. All the strange tools and sounds of the drill, having freezing during their first Dental procedure can be scary for your child. We understand this is a new experience for your child and explain each step of the way what they can expect so there are no surprises. Flavoured products used for cleaning and with freezing can improve your child’s visit to the Dentist. 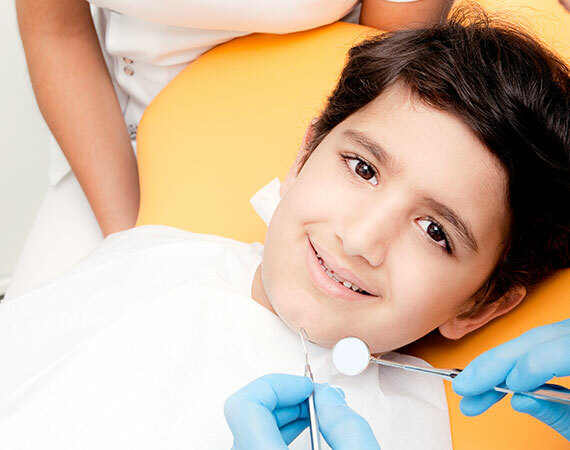 Advancements such as sealants applied to your child’s teeth help avoid some Dental procedures for your child. Along with good brushing and flossing routines a diet with healthy, nutritious foods and limiting sugary snacks will promote your child’s oral health. For more suggestions on easing the anxiety of dental appointments visit our Langley, Burnaby & North Delta locations.